There are times when HVAC repair makes more sense than full HVAC replacement. But, what signs point to repair versus new system installation? There are many reasons why HVAC repair becomes necessary. The age of the system plays a significant role in the efficiency and working condition. Another factor is whether the HVAC system has been regularly maintained during its lifespan. Although air conditioners are becoming more efficient, they still utilize a great deal of electricity which can cause high temperatures, thus leading to possible failure of the contactors and capacitors. In fact, capacitors and contactors are almost guaranteed to need repair at some point during the lifetime of the HVAC system. A capacitor is like a battery and enables the fan motor and compressor to work. The HVAC contactor unit is a switch-like component and is located in the outdoor condenser. The contactor provides power to the compressor and condenser fans, and turns the air conditioning unit on and off. Both can fail for a couple of reasons, mechanically or electrically. Signs that the capacitor or contactor may be failing are no cold air blowing into the home and/or when the HVAC unit runs even when the thermostat is powered off. When they fail electrically, it can be dangerous to attempt DIY repairs, as the electrical components carry a high voltage and can leak oil. This happens when the insulation in the wires breaks down, which can occur over time. Dirt and debris can also affect both components, and pests are notorious for system failures like these. The good news is that repairing and/or replacing the components is relatively inexpensive. Homeowners can save even more money by purchasing the parts online, and the HVAC service and repair specialists will charge for labor. Homeowners will be looking at costs to diagnose the failure, typically a flat fee with most companies. Bill Howe Heating & Air Conditioning charges $65 to expertly diagnose HVAC repair needs. AC repair costs after diagnosis will run anywhere from $250-400, depending on the severity of the issue and parts cost. The fan motor in the condenser is subjected to the elements over the years. Luckily in San Diego, homeowners do not have to worry about extreme cold and/or extreme heat more than a couple of months out of the year, but because the condenser is outside the home, these parts can still be subjected to elements that may cause failure. Homeowners can purchase specialty covers for the outdoor condenser, but it is recommended to check with an HVAC specialist before placing anything on the unit. Dirt, debris, and lack of preventative maintenance can also cause the fan motors to stop working properly. The fan motor is another relatively simple repair, and homeowners can expect to pay anywhere from $300-500 depending on the parts cost. One common HVAC repair the specialists at Bill Howe Heating & Air encounter is a unit low on refrigerant. While air conditioners should not require refrigerant refills on a regular basis, there are times that it makes sense. It could, however, indicate a larger issue or possible leak. If it is best case scenario, and the unit is using the new approved refrigerant type, a typical refill would run homeowners approximately $40-$60 per pound and should not take more than 5-6 pounds. 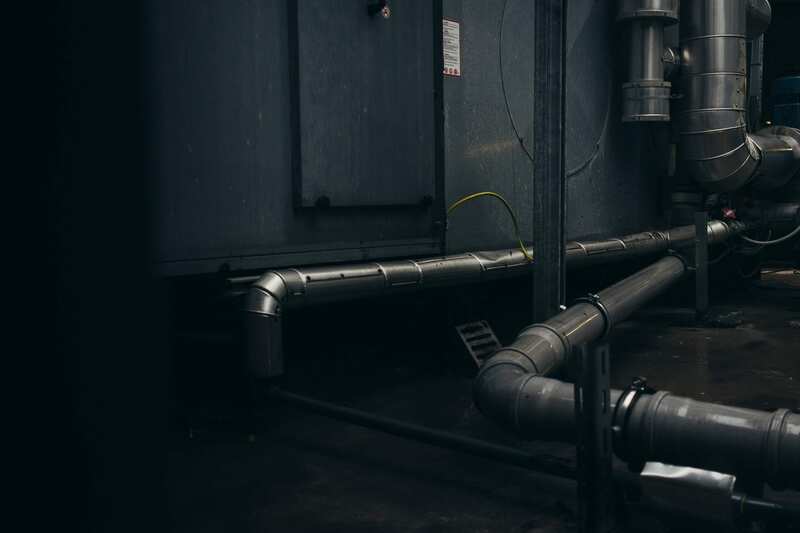 If the system uses R-22, which has been phased out and will become obsolete by the year 2020, most companies will provide one fill only and recommend an HVAC replacement. Usually, there will be no warranty on R-22 refills. If there is a refrigerant leak present, it can be difficult to locate as it could be anywhere in the refrigerant circuit, which includes the copper coil, air conditioner line set, and evaporator foil. Once found, an HVAC repair specialist can provide an estimate for service and repair. Those costs can range from minor to major, depending on the leak location. If the system is using R-22, most specialists will only replace the system, as repair may not be permanent. 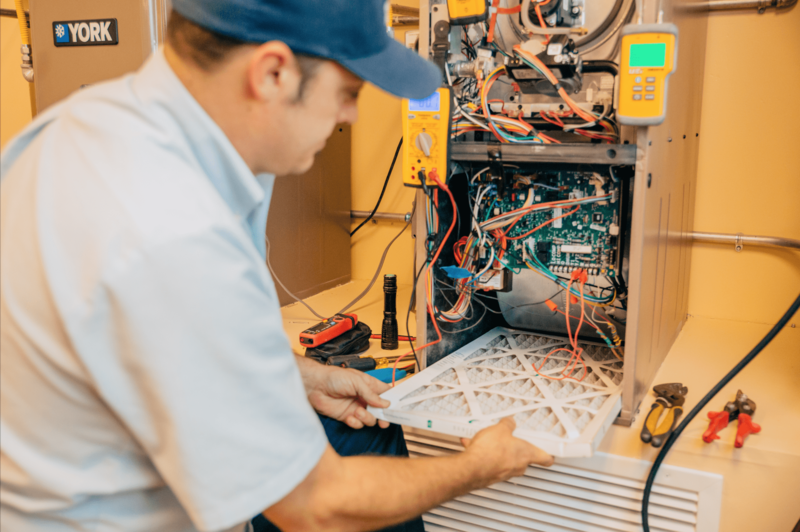 If an air conditioning unit is less than six years old and the compressor fails, homeowners can breathe a sigh of relief as it is most likely under warranty. The only repair costs will be the labor rate of the licensed company homeowners choose. A good range for warranty work is $650-$1500. 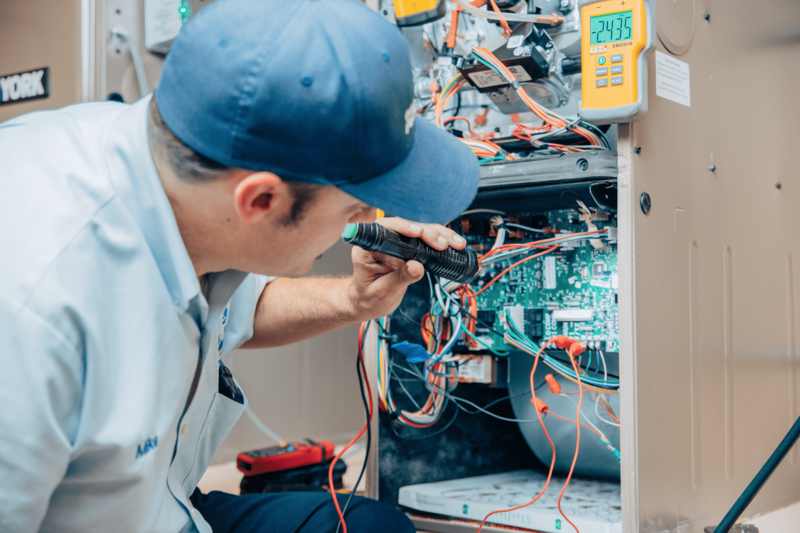 If the unit is over six years old or out of warranty, repair costs could spike significantly, making replacement of the HVAC equipment the best option. Often, the cost to replace the compressor will be 50 percent or higher of the cost of a new system. This is why many specialists recommend replacing the entire air conditioning system. As mentioned earlier, there are many times that reputable HVAC specialists will recommend HVAC replacement over repair. In cases where the system is older and parts are out of warranty, costs can rise to significant amounts. In most cases, a repair will only be a temporary solution causing the homeowner to experience costly repairs and maintenance year after year. Refrigerant leaks are one case where it is not only a recommendation to replace the system, but illegal to continually fill a unit with low refrigerant. This usually happens with much older heating and cooling systems and ones using R-22. 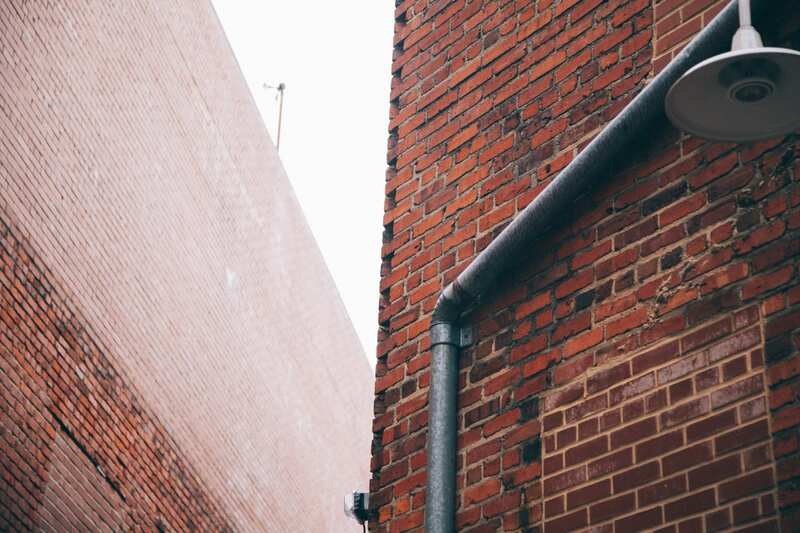 While there are some companies happy to take money on repairs such as these, more experienced specialists will recommend a permanent and efficient solution for homeowners. Age is the most significant factor in replacing a unit that still technically works but is breaking down. If homeowners find they are calling the HVAC technicians and repair specialists for more than regular maintenance, it might be time to invest in a new system. New cooling and heating systems range from $5,000 and up depending on the system specifications, type of unit (package unit, split system, ductless) and home configuration. Because there are a wide range of options for homeowners, it is nearly impossible to provide general quotes for an HVAC replacement. However, with system efficiencies increasing year after year, homeowners can expect to recoup many costs through a system with higher energy efficiency. When coupled with the ideal programmable thermostat, homeowners are able to be energy-wise and save on operating costs. The most important aspect to the care and maintenance of homeowners’ HVAC systems is regular tune-ups form licensed experts. Just like our vehicles, furnaces and air conditioners need to be checked, cleaned, and fine-tuned for optimal operating conditions. Filter changes, system safety checks, and minor adjustments can mean the difference between hundreds spent on repairs and thousands on replacement costs. Bill Howe Heating & Air Conditioning recommend scheduling an annual tune-up in the Spring season before heavy use and in the fall before the weather cools. By performing regular and preventative maintenance, homeowners will know their system works when they need it. The experts at Bill Howe can even help homeowners design the perfect schedule for a system to run during the hot and cold months and provide tips to keep their air conditioning and heating system happy and running all year long. Call 1-800 BILL HOWE (245-5469) today for a free estimate on HVAC replacement or to schedule a tune-up.